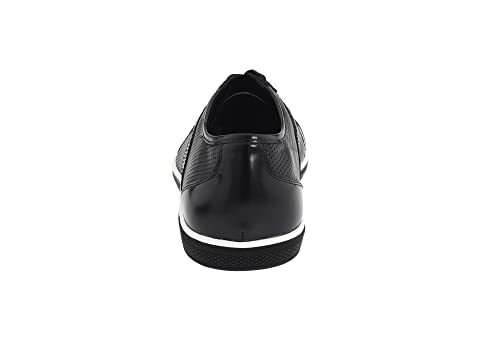 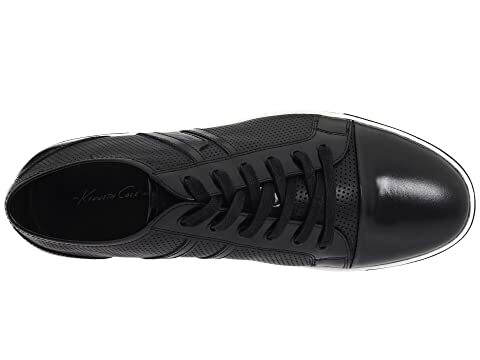 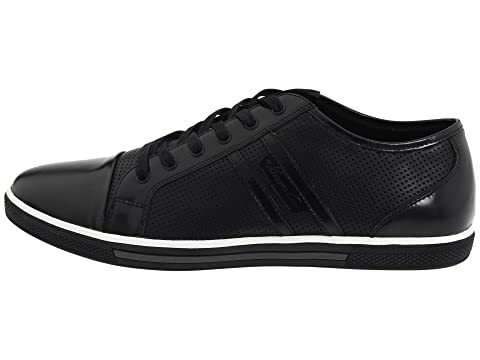 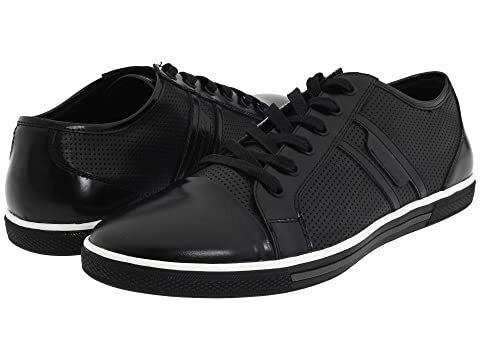 Sporty and classy are the best of friends in these Kenneth Cole New York™ Down N Up sneakers. 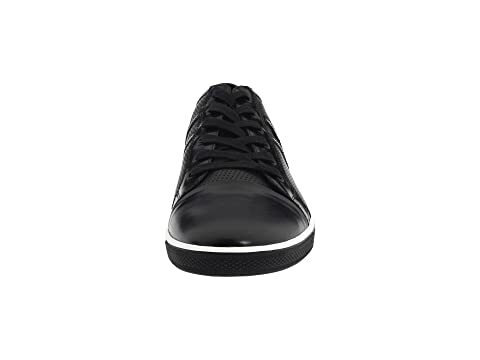 Leather upper with high-shine cap toe. 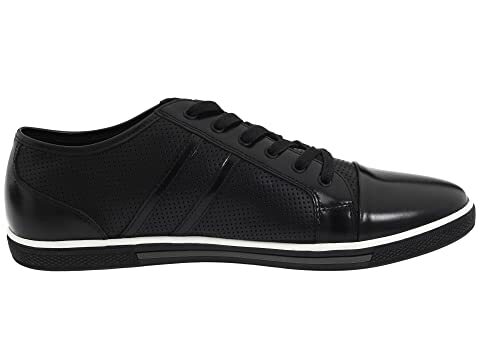 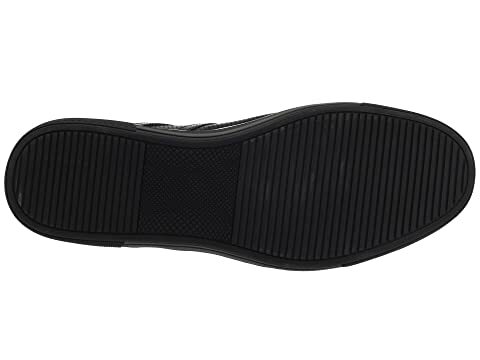 Perforated upper for breathable style.